Gentoo Forums :: View topic - Any Gentoo plans for gcc-4.7.3 in portage? Any Gentoo plans for gcc-4.7.3 in portage? Posted: Thu Apr 11, 2013 2:12 pm Post subject: Any Gentoo plans for gcc-4.7.3 in portage? Every time there's a zero-day bump request, a kitten dies. Whoever opens the zero-day bump request box will determine the status of a kitten ! Heh. 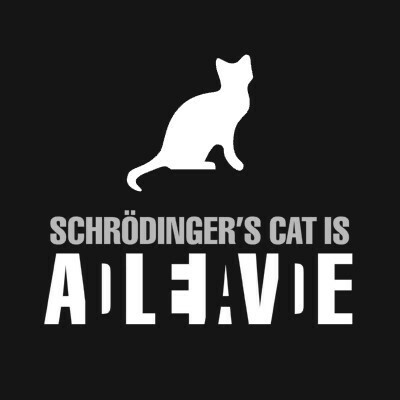 Schrödinger's kitten. I like it. Apparently there has been a slight misunderstanding. I wasn't requesting a "bump request" on the first day of a new release- to do so would of course be ridiculous. Perhaps I didn't word my question clearly enough (Sorry- I do tend to wander into compound sentence structures). Anyway, to clarify, I was merely inquiring if anyone was aware of any future plans to even bump to 4.7.3 on Gentoo before 3.8.0 hit ~Arch. Furthermore, given that 4.8 was *just* released, we are months rather than weeks away from gcc:4.8 hitting ~arch. I can confirm it works using ~amd64 arch!